Cute project that fits on 8" scroll stand. 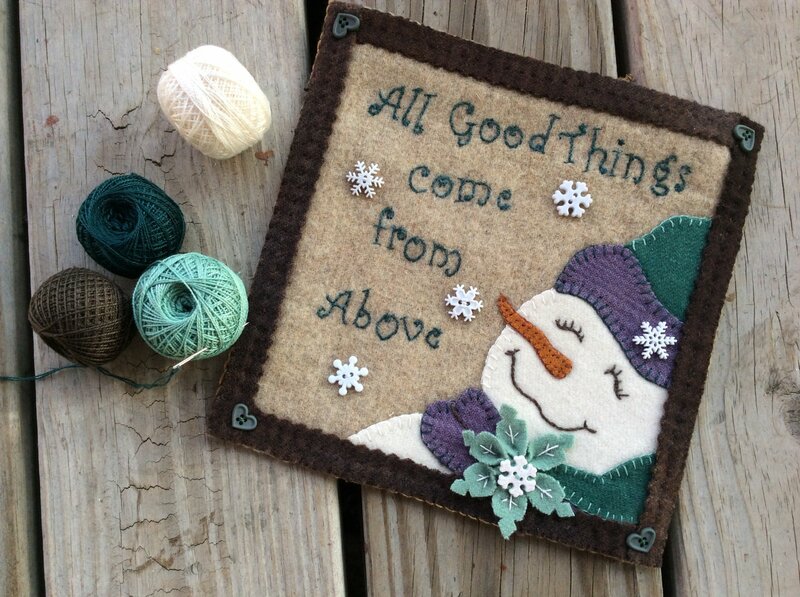 Kit includes pattern, wool, homespun backing and embellishments to complete project as shown. 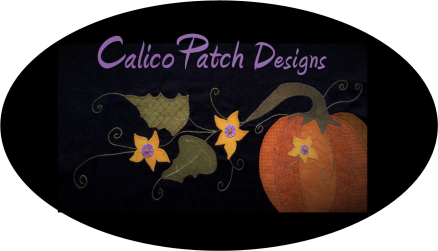 Valdaini 12 wt Pearl Cotton 4 pack made especially for Calico Patch. Thread pack is same as used for "Baby It's Cold Outside".